Sweden. 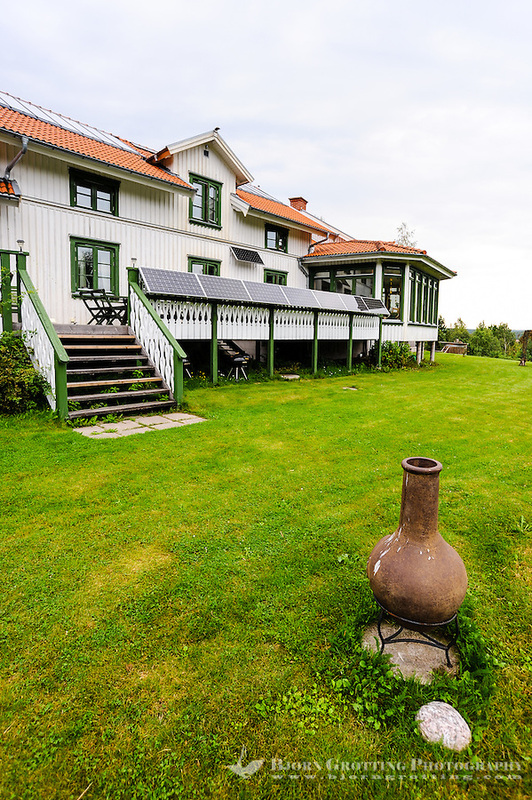 Tingvall B&B, ecological hotel. East of Tanum.